Meet & Greet Tickets Available by clicking the BUY TICKETS button! It’s rare in music for any artist to enjoy extensive critical or commercial success. It’s rarer still for that artist to enjoy them both, and simultaneously. For such acclaim to be garnered by an emerging artist is almost unheard of, but for Los Angeles-based electronic/pop singer-songwriter Zealyn, it’s simply reality. Beverly, MA remembers Zealyn by her real name, Angie Miller, when we watched her on our TV’s during the 12th season of American Idol. Through the past 6 years there has been a lot of change and growth in her life. In 2013, American Idol determined her own branding for her, along with her sound and look. 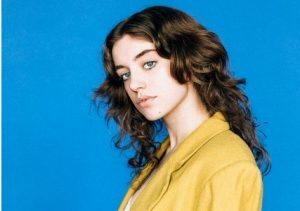 But when she realized that it was no longer a genuine representation of herself, she decided it was time to re-brand and release music under a new artist name. “I needed to start fresh and have complete control over my art and career. It’s funny how once I started going by a stage name, I felt more like myself” said Miller. 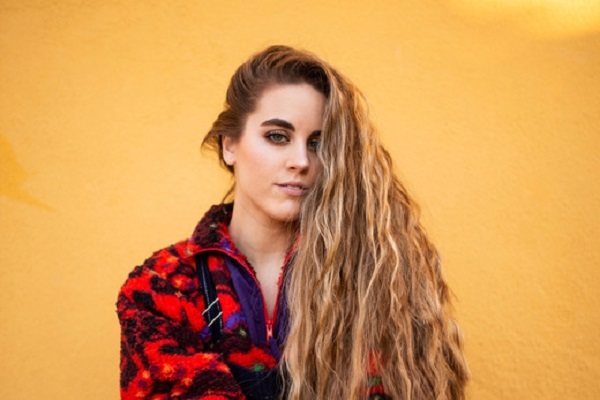 Not wanting to rest on her laurels, Zealyn took to the road following the EP’s release, touring extensively in 2017 for a 31-city, 24-state national coast-to-coast headlining tour of the United States. Packed venues of fans witnessed her bring Limbic System to the stage, with the kind of electrifying performances emerging artists are rarely capable of. Kicking off 2018, Zealyn brought Limbic System to London for her debut UK show, selling out the room.Now, in 2019, Zealyn’s bright future continues to be fueled by her tireless commitment to her vision and to her music, as she announced her sophomore EP titled “A Weekend In Maine” is due to release on May 17th, followed by a 30 date, full U.S. summer tour.